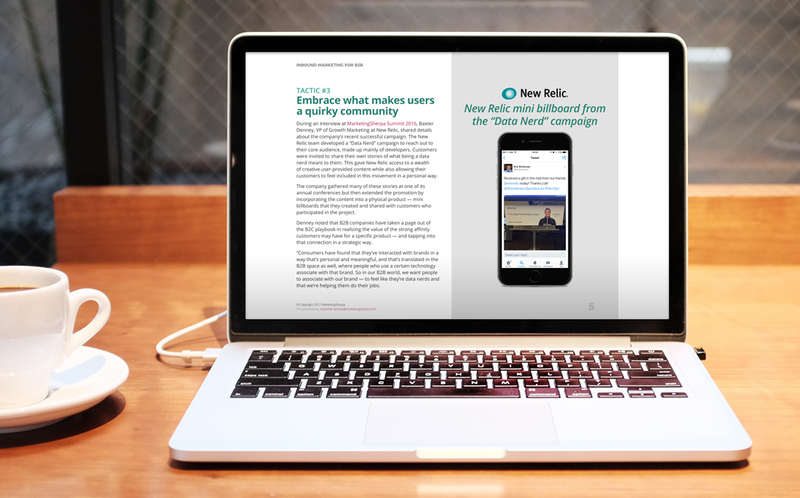 Get this actionable report full of bite-sized tips built for the busy B2B marketer and learn how to communicate with your audience in a way that keeps them engaged — and makes them want to stick around (and, ideally, do business with you). 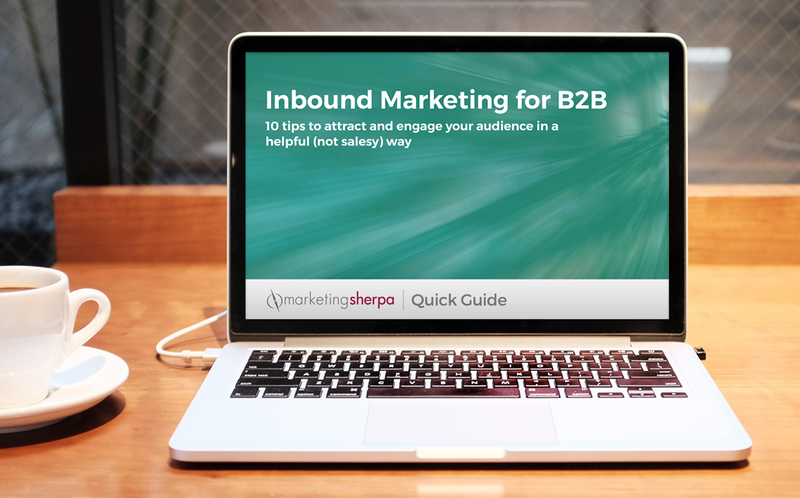 In the past, B2B marketers often played it safe when it came to inbound marketing. They would stick with the basics, making do with maybe a simple blog or a few white papers. B2B marketers sometimes viewed more sophisticated inbound marketing tactics to be overly challenging or not promising sufficient payoff to be considered a high priority. But as more and more B2B teams embrace social media and content marketing and incorporate those elements into their processes, they are starting to see the significant value of an expanded inbound strategy, particularly when these elements are used as important components of a customer-focused marketing philosophy. Of course, for B2B marketers, there are often sensitivities about maintaining brand voice and not straying too far from what is comfortable for clients. 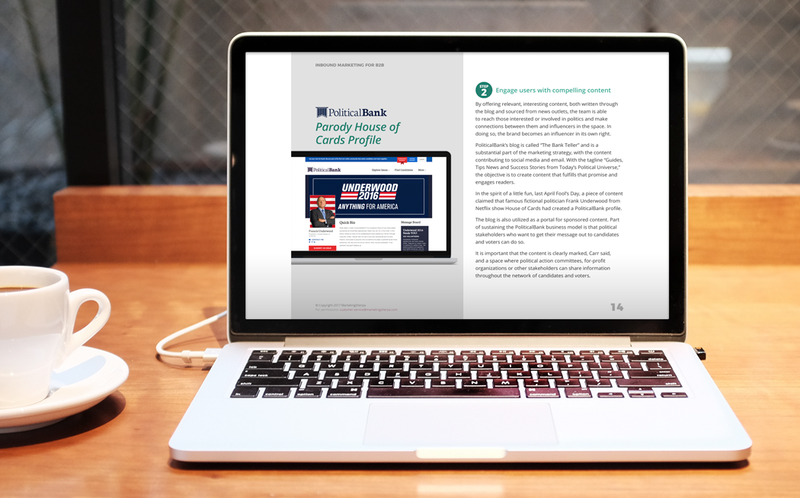 Fortunately, there are plenty of opportunities for B2B marketers to integrate inbound elements in a way that is creative and innovative, yet still aligns with their brand’s messaging style and tone. 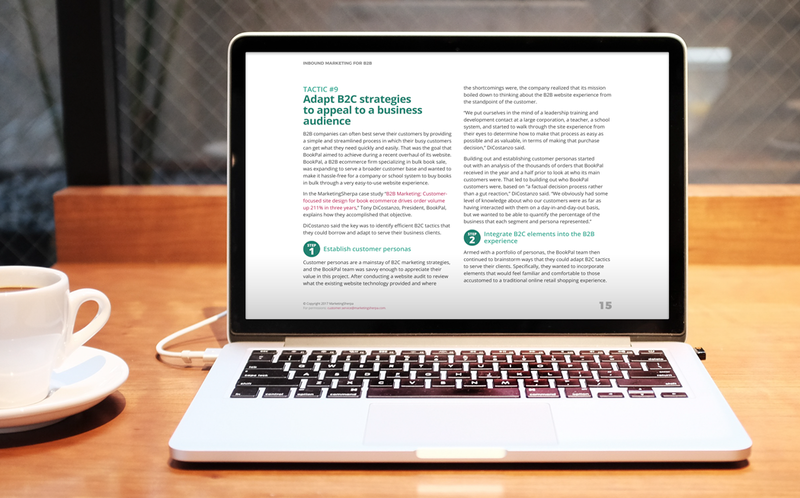 To get the Quick Guide to Inbound Marketing for B2B right now, simply fill out the form below, and we’ll send you an email with a link to instantly download your copy.